The Irish government has released a “Wreck Viewer,” which maps thousands of shipwrecks around Ireland as far back as the 16th century. 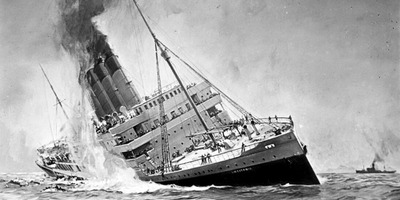 It includes RMS Lusitania, a British ocean liner torpedoed by a German U-boat in 1915, an event that helped bring the US into World War I. Details of thousands of other destroyed ships remain unknown. A new map shows thousands of shipwrecks scattered around Ireland since the 16th century – and it shows how many maritime disasters are still a total mystery. 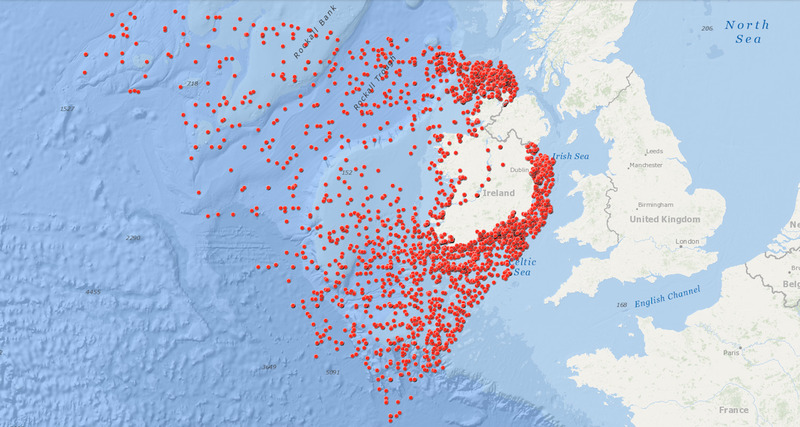 The “Wreck Viewer,” released by the Irish government’s National Monuments Service this April, shows the approximate locations of 3,554 shipwrecks across a 355,000 square mile area around Ireland and the North Atlantic Ocean. Information about some of the ships’ names, year of loss, and cause of sinking are available – but most are not known or nor provided by the Irish government. 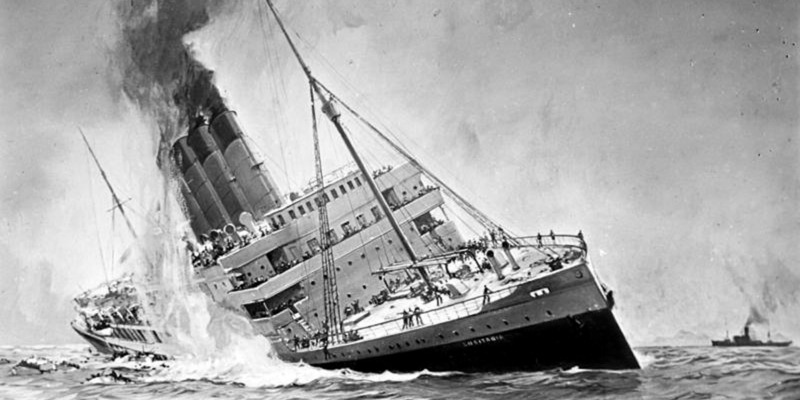 One infamous shipwreck included on the map is RMS Lusitania, a British ocean liner that was torpedoed by a German U-boat in waters by northeast Ireland in 1915. More than half of the ship’s 1,959 passengers died, including more than 100 Americans. The attack ultimately helped convince the US to join World War I and help defeat Germany.. The most recent shipwreck recorded on the map is from January 2017, in which a 19-metre-long (62 foot-long) Irish fishing vessel sank without any loss of life. Those shipwrecks marked on the map make up just one fifth of the total number of shipwrecks held in the Irish government’s records, however. The locations of the 14,414 other shipwrecks are completely unknown. Take a look at the interactive map here.